AFFORDABLE! - Vintage B3 & 122 Leslie Speaker Pkge - Yes This Organ Pkge Has Scratches - But Is In Good Shape! - Plays And Sounds Great - 10/29/12 Now Sold! 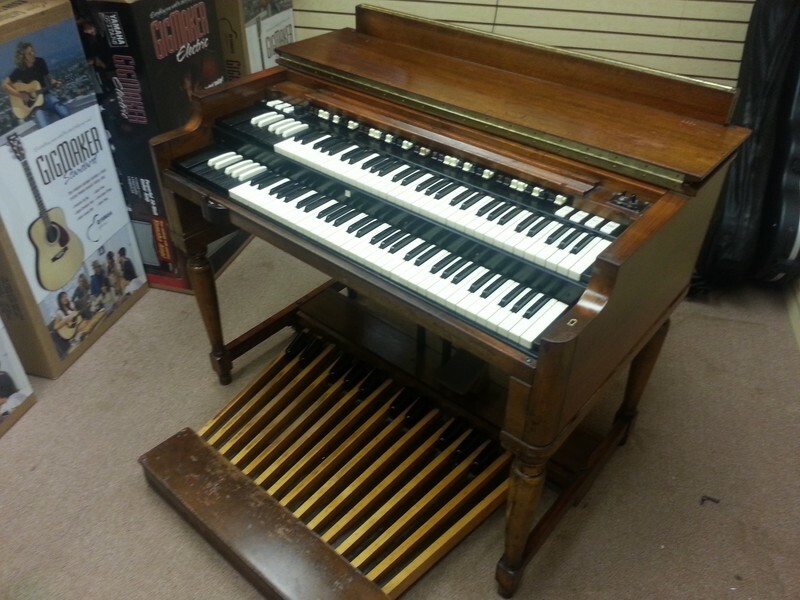 A NICE HAMMOND B3 VINTAGE ORGAN PACKAGE! This organ is known as "The Killer", it sounds and plays great! Hammond Vintage B3 Organ With A Matching Vintage 122 Leslie Speaker Package! Yes this B3 organ and 122 Leslie speaker have scratches on them, but are in good shape! The organ plays and sounds great, the feel is perfect! NOW ON SALE - $4,795.00! Own This Hammond Vintage B3 Package For $99.00/Month! - In USA!